Sounds so simple, doesn’t it? So intuitive? 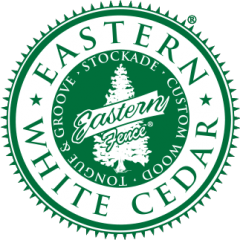 So obvious? 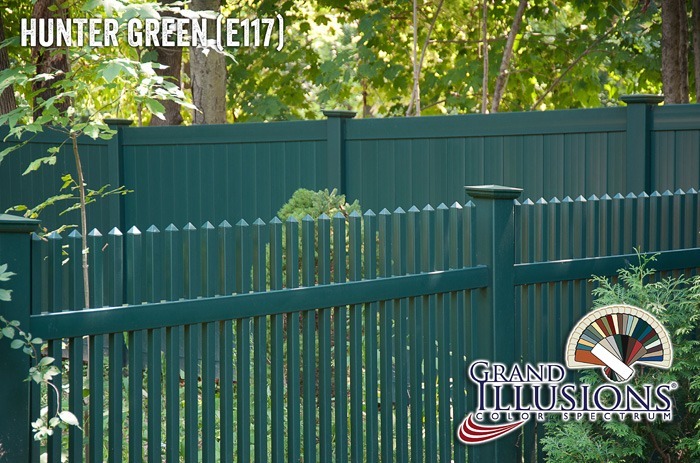 This install shows how timeless a vinyl fence can look. 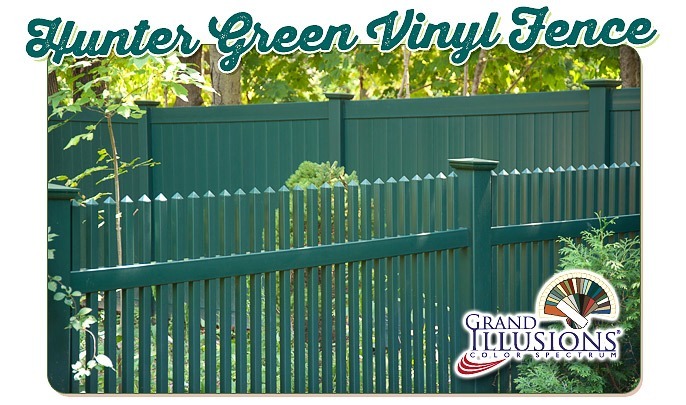 Vinyl fence no longer has to represent the look of something that is only considered contemporary. 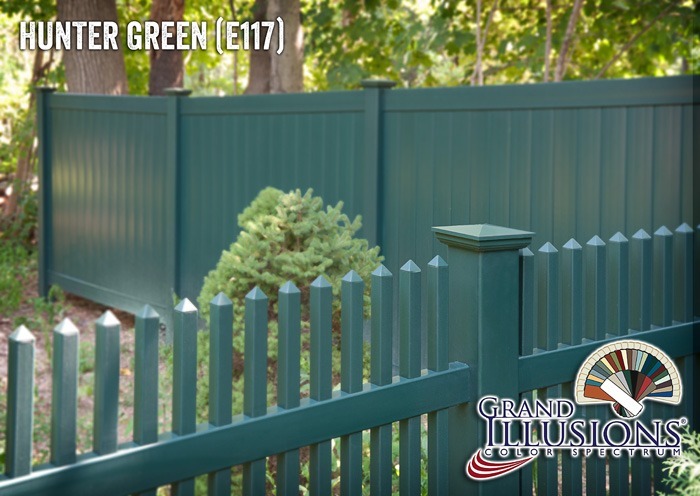 You can now feel free to offer up color and woodgrain vinyl fences in vintage settings as well. 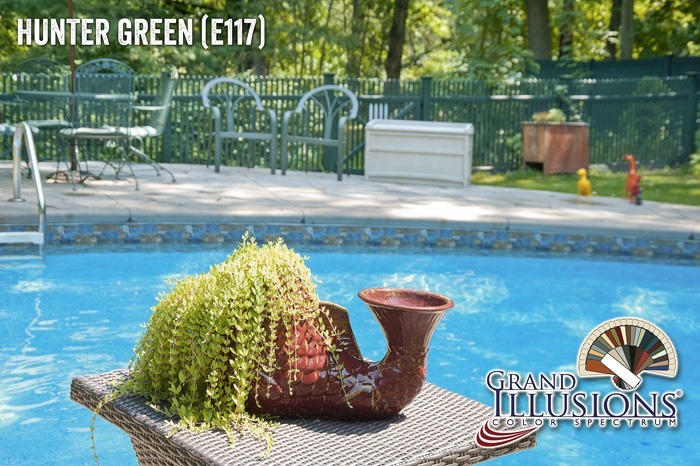 Have a Pottery Barn or Restoration Hardware vibe to your outdoor living space? 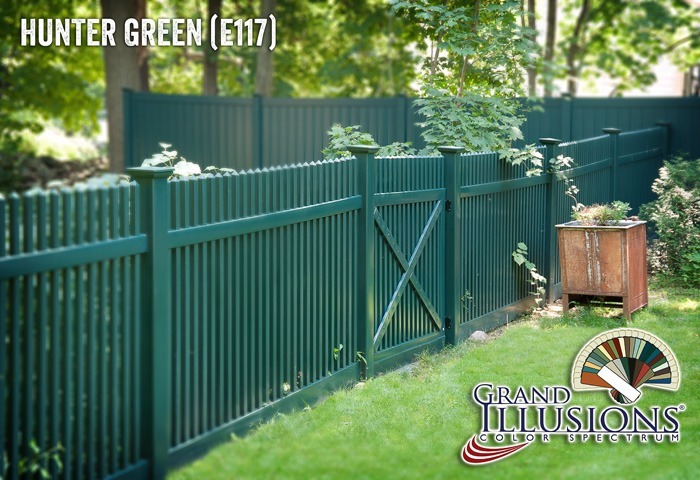 Try out the Illusions Fence Design Center. 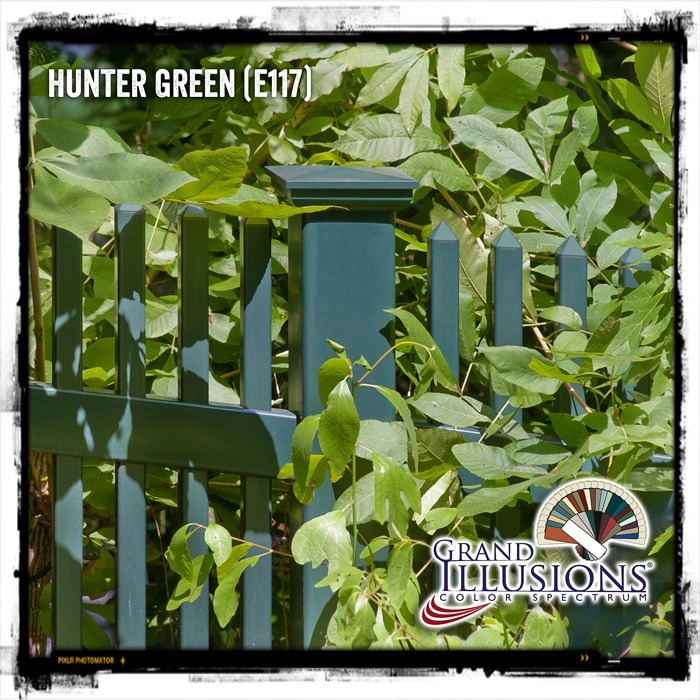 Match your setting with a Grand Illusions product. 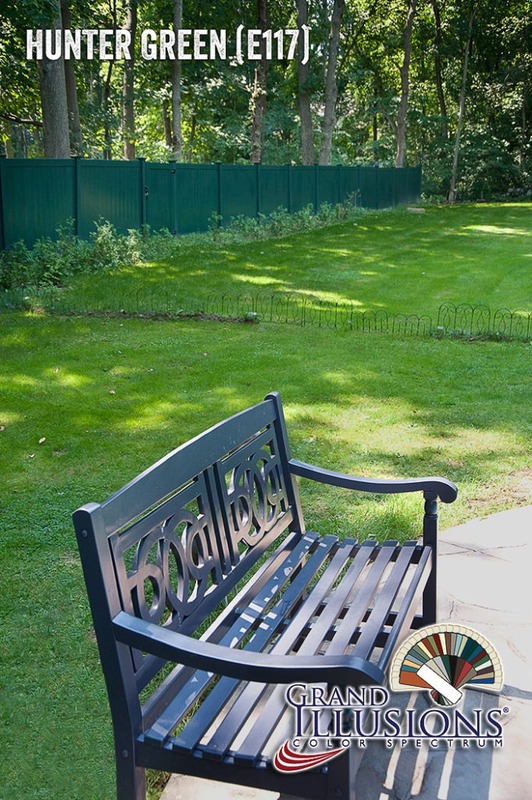 Your home accents no longer stop at the shutters. 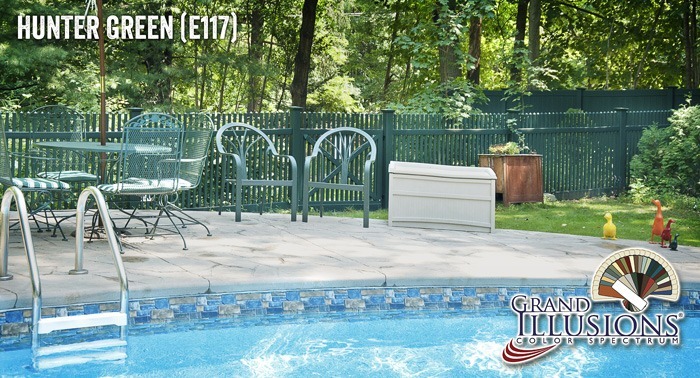 Have fun carrying them through to your fence and see how amazing your install can look!